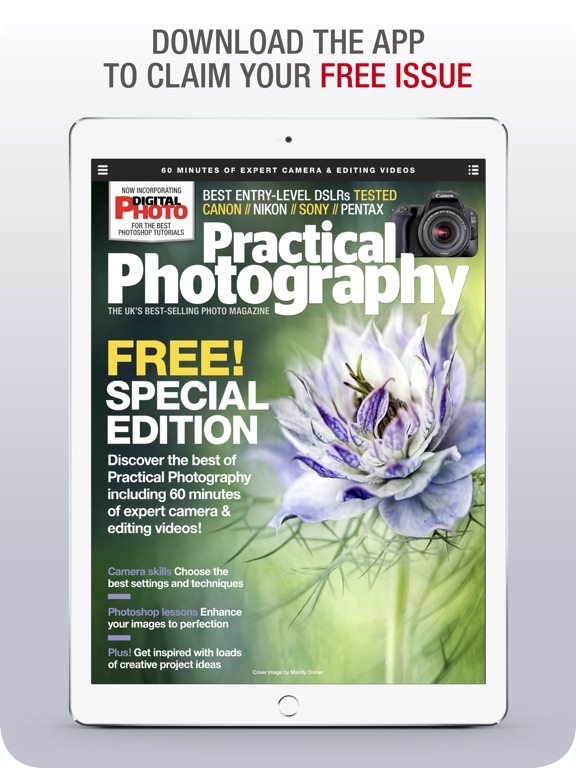 Practical Photography is the essential magazine app for the latest photography news, tips, reviews and articles. 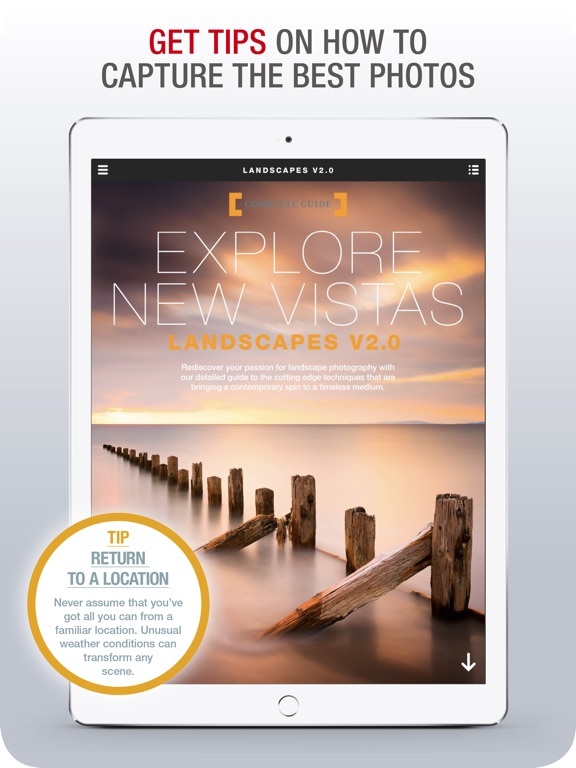 Install now and get one issue totally FREE – join our photography magazine today and be inspired! 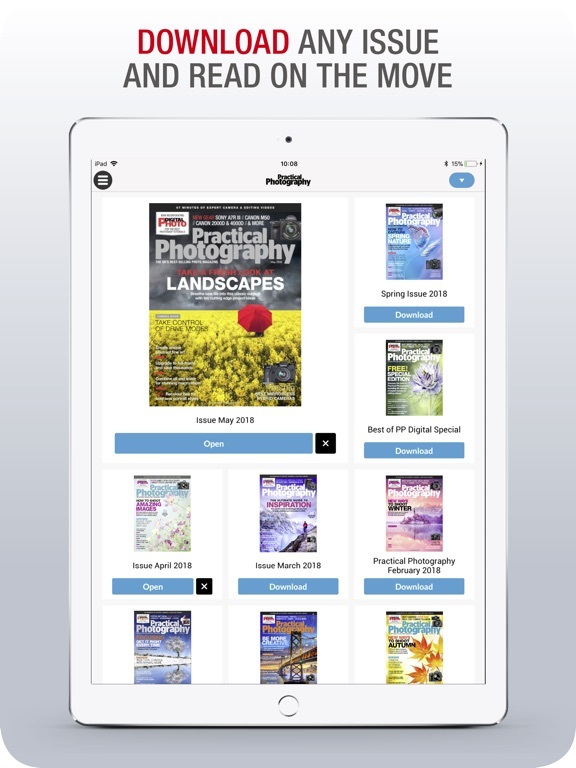 Combining how-to videos and photo tricks with thought-provoking features, photo editing tutorials and the latest tech, we pride ourselves on being the UK’s best-selling photography magazines, bringing you exclusive and interactive content from the experts. Learn from the experts as they teach you their photo tricks and techniques. 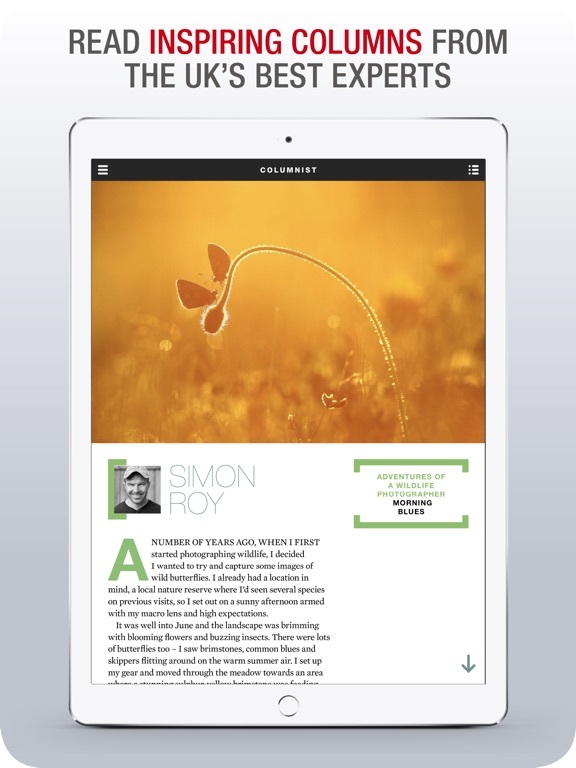 From on-location masterclasses with the pros, to in-depth interviews with award-winning photographers, Practical Photography Magazine grants you access to some of the best photographers in the world. Get into gear! 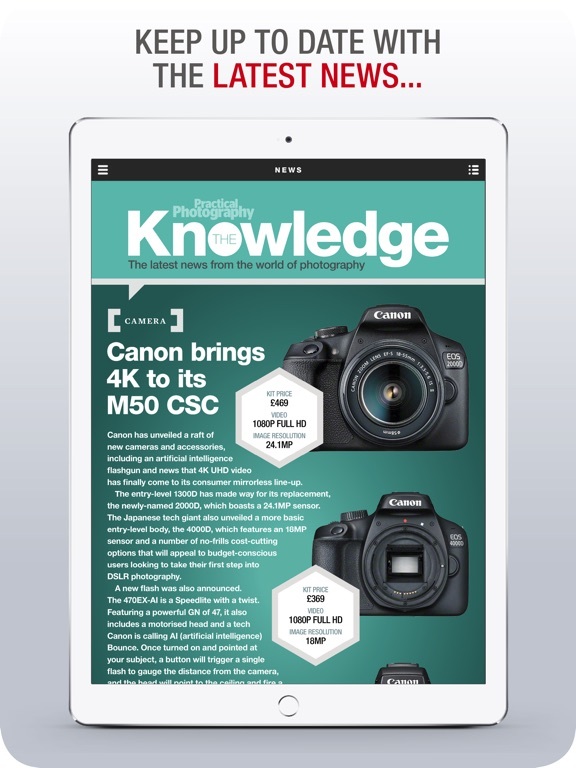 Browse our curated lists of the latest camera releases, with kit prices and an overview of the essential specs like video and image resolution. From Nikon to Sony, you can be sure you’ll keep up with the fast paced world of photography. 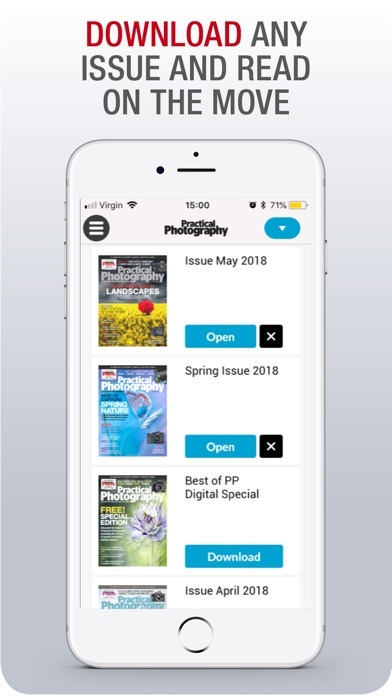 From aerial photography to action shots, from modelling to landscapes, we give you advice on the best compositions, software, tech and more – get advice from our photography experts and start improving your photography skills today with the Practical Photography Magazine app! 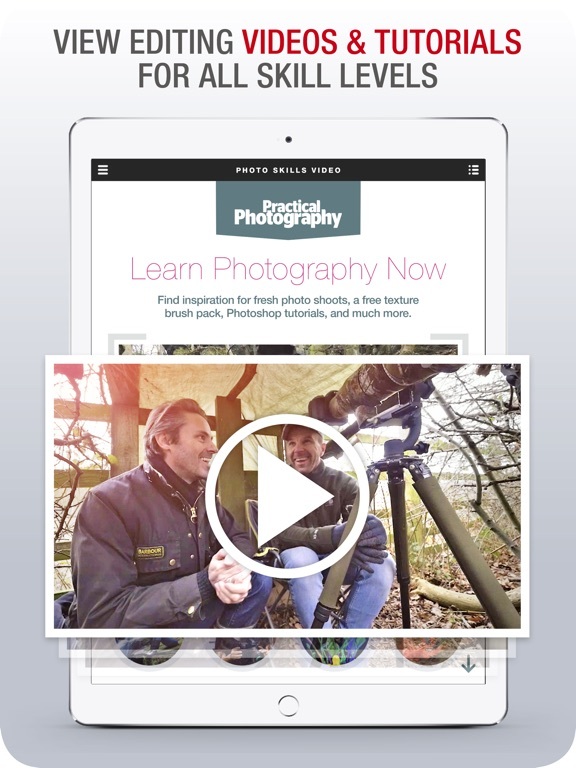 As an online user get access to exclusive content, including Photoshop tutorials, software reviews and more! 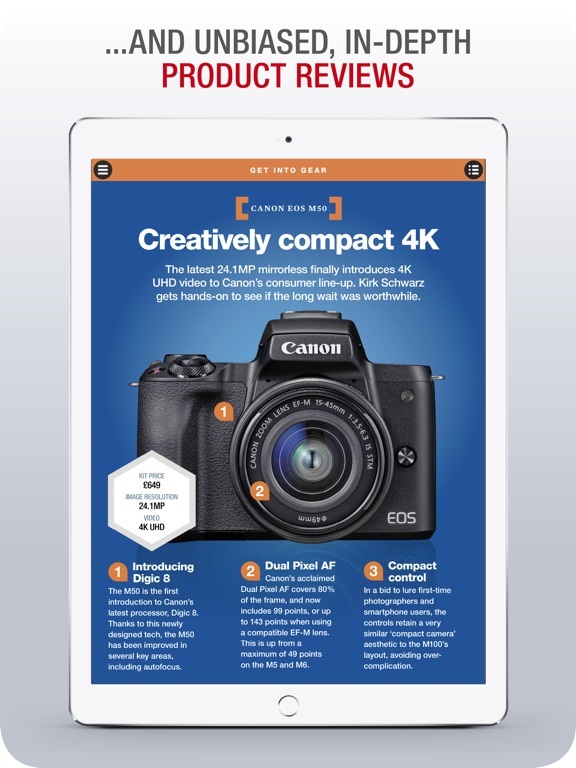 Whether you’re an amateur or a pro, with a new issue every single month learn from the best in the business, stay on top of industry trends and ahead of photo tricks. • WATCH EXCLUSIVE VIDEOS. 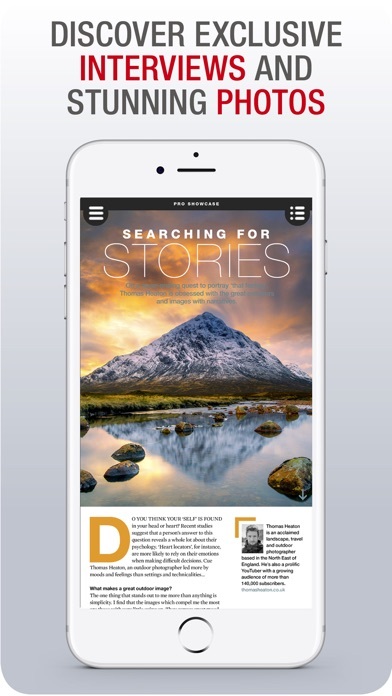 Tap on an article and watch exclusive videos or scroll through image galleries, with our interactive photography magazine app. • DOWNLOAD ISSUES. 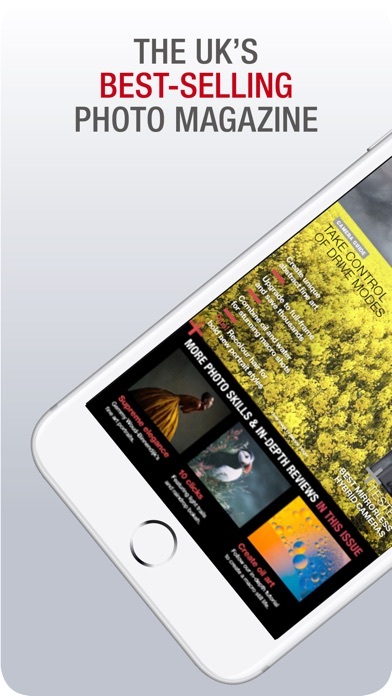 Get all the latest photography news and exciting stories whenever and wherever you are! 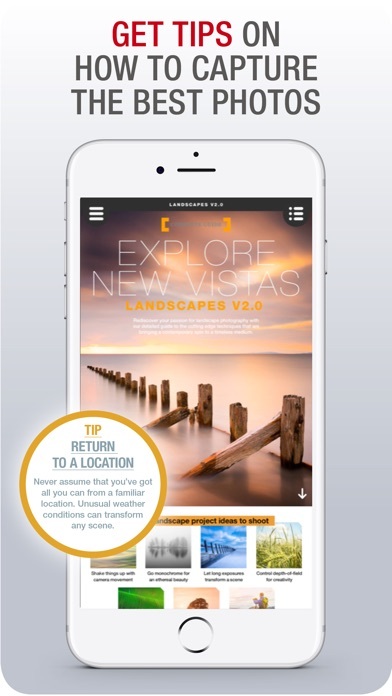 Take the Practical Photography Magazine app with you on your next shoot and stay in-the-know! • ARCHIVE A PAGE. Found a tutorial tip that’s caught your eye? 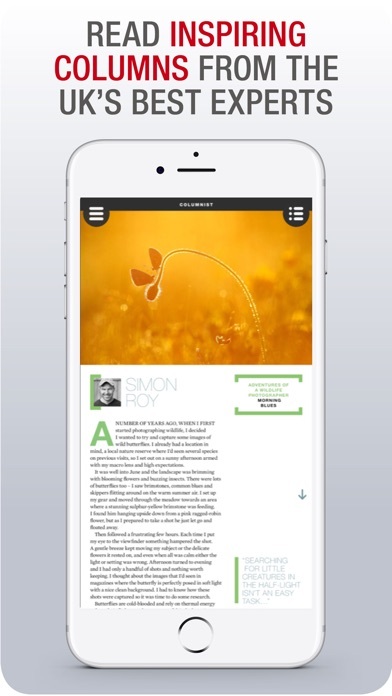 It’s now easier than ever to return to your favourite articles – simply bookmark the page and come back later! • SHOP IN THE APP. Tap on the item you’re interested in and you’ll be taken to the site to buy. 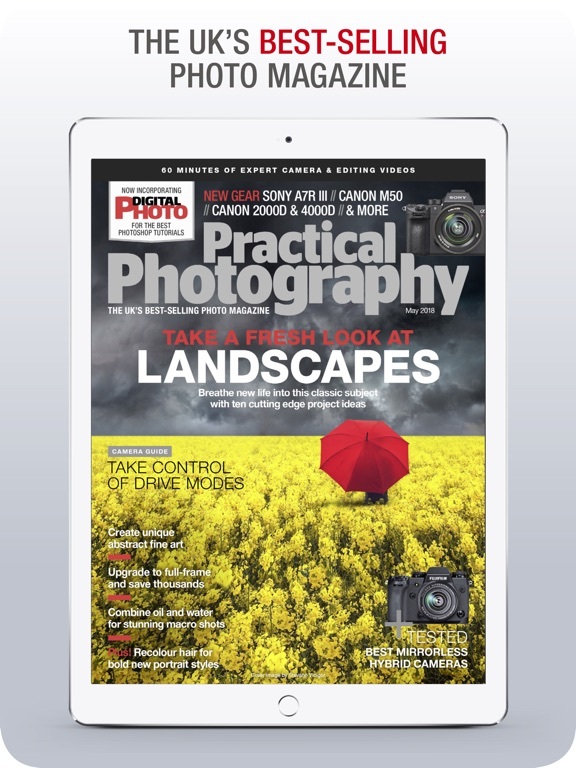 Shopping for the latest tech has never been easier with the Practical Photography Magazine! 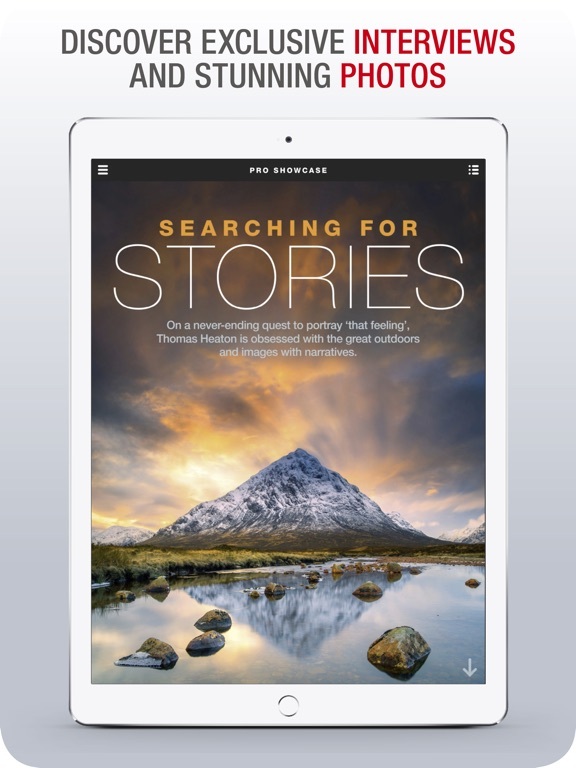 All this and more with the UK’s best-selling photography magazine! Your subscription will automatically renew unless auto-renew is turned off at least 24-hours prior to the end of the current period. Your iTunes account will automatically be charged at the same price for renewal within 24 hours prior to the end of the current period, at the same period length, unless you change your subscriptions preferences in your settings. You can manage your subscription through your account settings after purchase, though no cancellation of the current subscription will be allowed during an active subscription period. 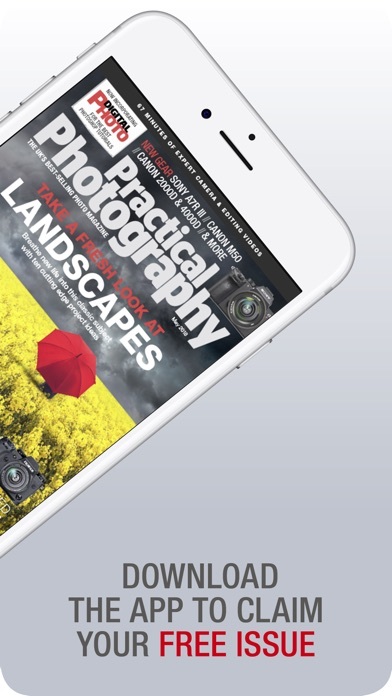 The Practical Photography Magazine app is built for devices running 64-bit processors, or greater. Older devices with less powerful processors, such as the iPad 2 and iPad Mini 1, may have difficulty operating this app. 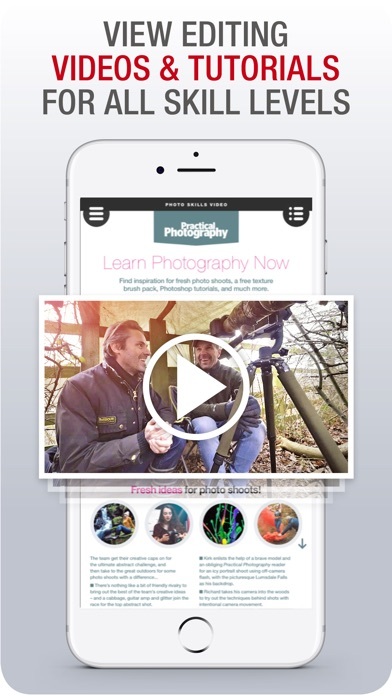 Hi Practical Photographers! 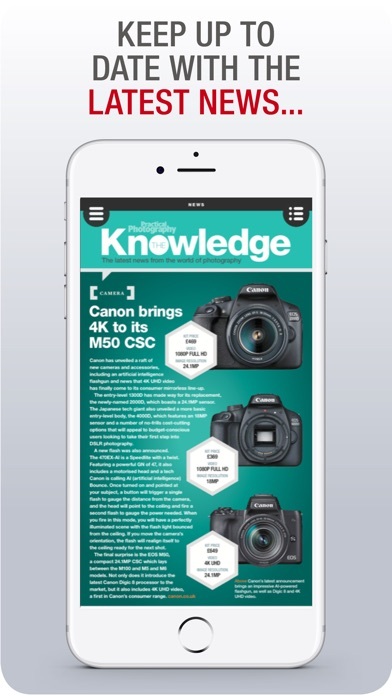 Whether you're looking for photography tutorials, reviews on the latest tech, editing tips, how-to videos or interesting features, Practical Photography is the UK's best-selling magazine for amateur and pro photographers alike! 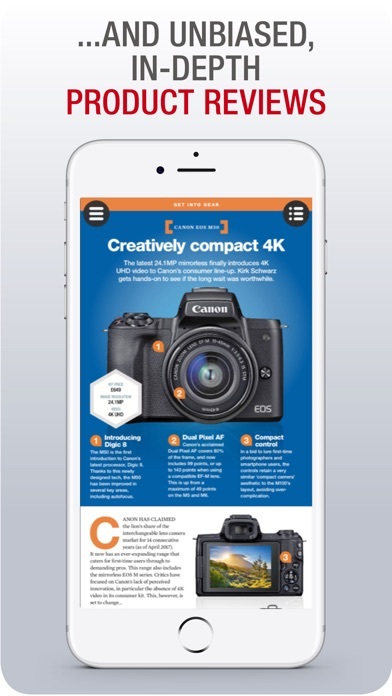 Digital Photo Magazine – take better pictures!